Welcome to Steve’s Auto Sales! Family Owned and Operated since 1971! 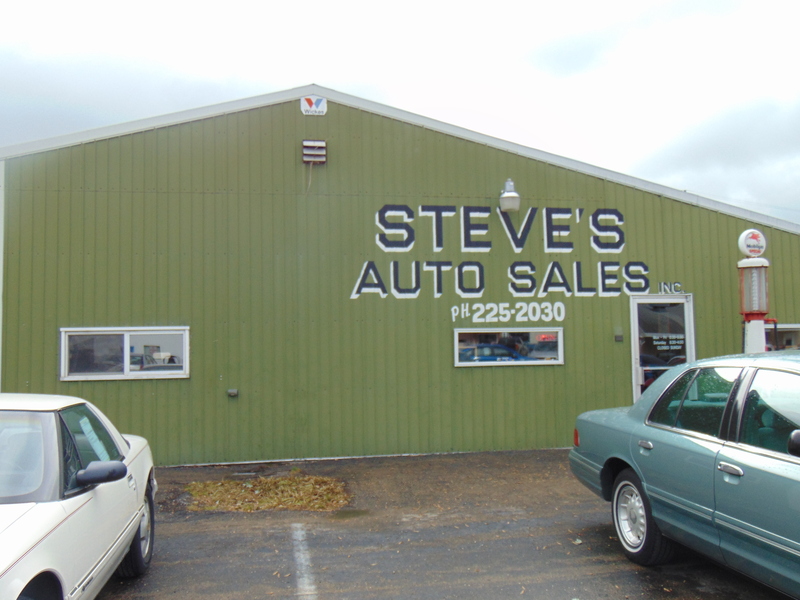 Steve and Michele Lindle have owned and operated Steve’s Auto Sales Inc. in McCausland, Iowa since 1971. We sell all makes and models of used cars and trucks, and have both a full service mechanical and body shop and offer 24 hour towing services.